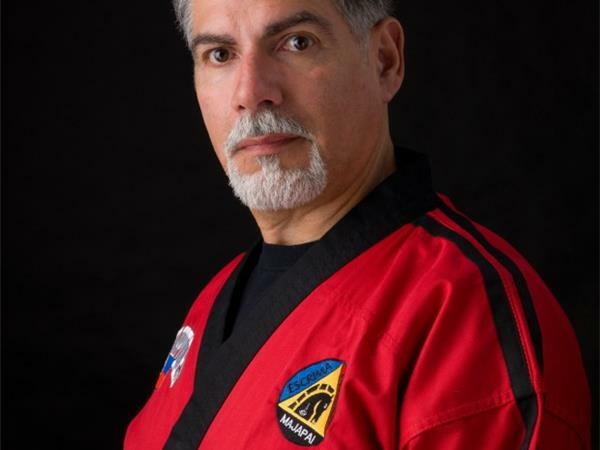 Tonight our special guest will be Grand Master Dan Medina. 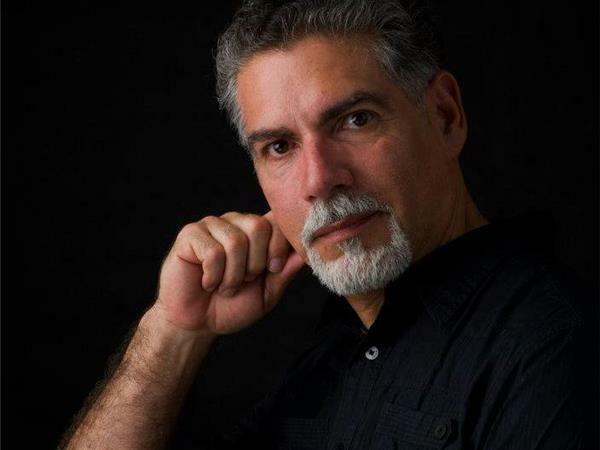 Dan Medina was first introduced to martial arts with a combination of Judo and the Navy Seal Quick-Kill method. 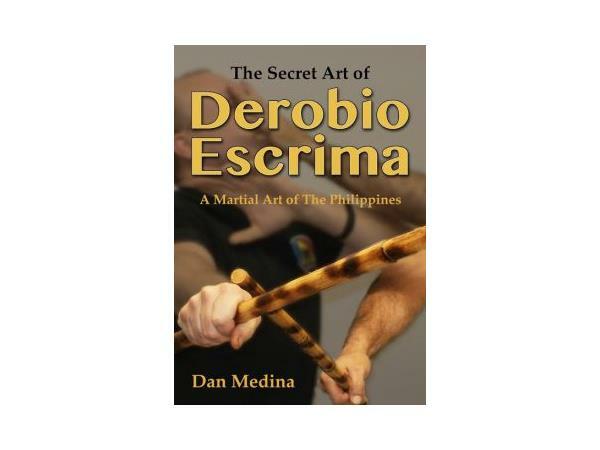 He joined the Black Masters Sphinx Karate Clan of the Philippines, and discovered the art of Arnis 63 Generals. In 1978, he joined Philippine Martial Arts Studio and studied with Shihan Raynaldo Gingco a Kyokushin and Kuntaw Instructor.